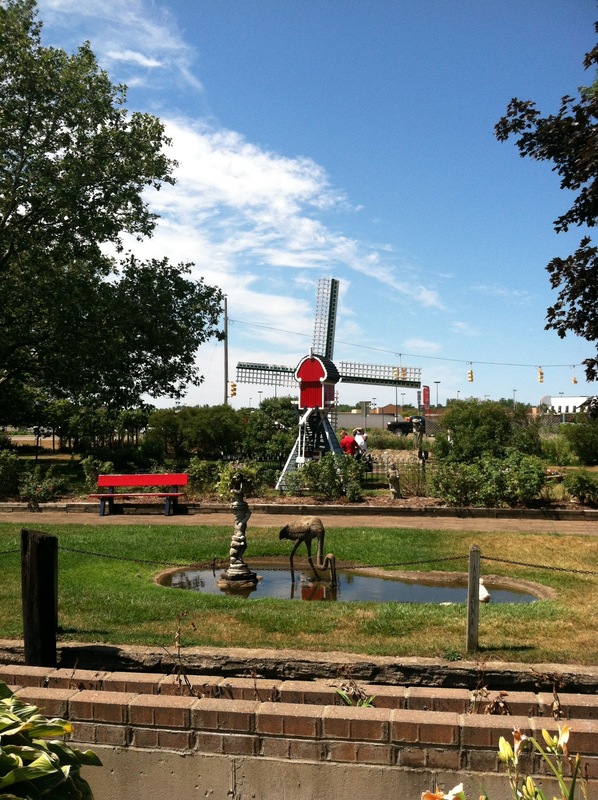 Located right off of US31 in Holland right in the middle of the big shopping district is Neils’ Dutch Village. 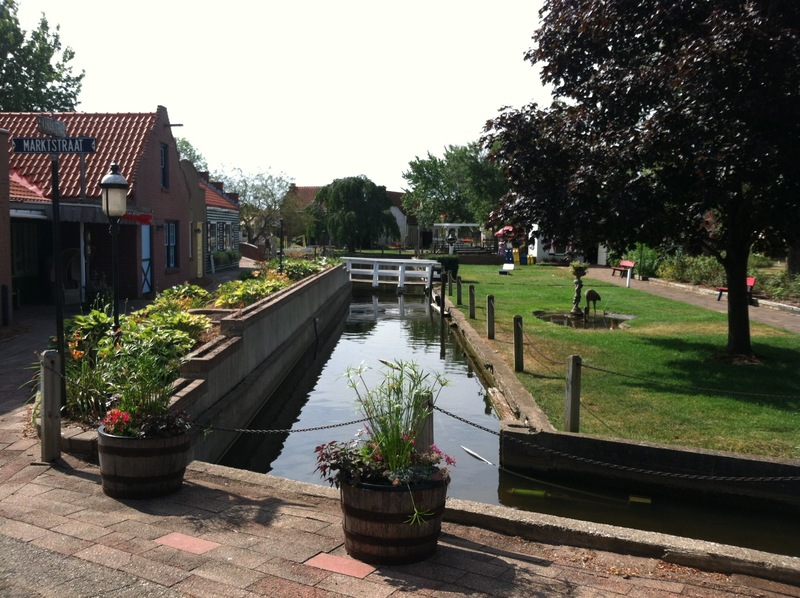 The village is a theme park that steps back into the Netherlands of over 100 years ago, complete with authentic Dutch architecture, flowering gardens, canals and windmills. The history and culture of the Dutch come to life as their associates, dressed in native costumes including wooden shoes, demonstrate village life, dance show complete with dance lessons afterwards. Mixed within the village there are many activities that stops little ones in their tracks and put smiles on their faces and yours. 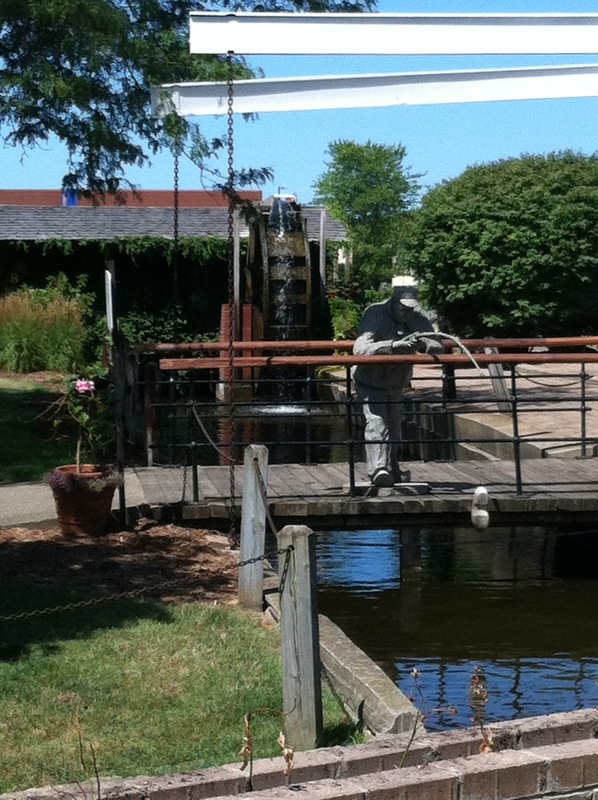 From a giant wooden shoe slide to merry go around to a hand crank train to a Swing amusement ride. The attraction that my little one like the most was the animals throughout the park, ducks, goats, chickens, ponies, and the bunnies. My little one is her limited vocabulary is still talking about the bunnies and goats. The village is not huge so it is not an all day affair which makes it s a great stop along the lakeshore or if you are looking for multiple adventures in the same day. Its an easy drive from Grand Rapids, Muskegon, South Haven, or anywhere in between. If you have not checked it out in awhile or never have its worth the trip and you won’t regret it.